The perfume bottle holding this elixir is reminiscent of a sacred stone. 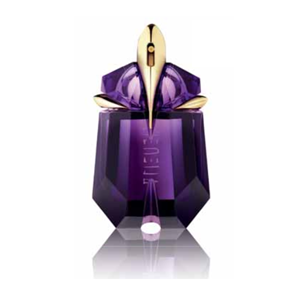 Jewel-like, its facets express the radiance of the mysterious Mugler fragrance. Olfactive Family: Amber Woody FloralNotes: Sambac jasmine, Cashmeran wood, Amber gris EDP Spray 30ml.